I grew up in a family with American grandparents on one side and Mexican grandparents on the other. Everyone gathered at their own tables but these days, we all gather at just one. The experiences at both houses were really different for the holidays and now, with the addition of African American and southern culture from my husband here in my own house, there are a lot of ways to share the joy of the season within our home. One common theme for the holidays has always been scents – logs on the fireplace, cinnamon sticks boiling in canela tea on the stove top, pine from the Christmas tree, or the scent of hot apple pie baking; the scents of the holidays are what made each family celebration unique and yet cohesive because they were all my experiences in one person. Just like experiencing the holidays as a child, now, no matter the decor, the food, or location, our holiday starts with Glade® scents bringing everyone together. I recently picked up a few of the new Glade® limited edition Winter Collection scents at our local Target. I used the Glade® Be at Peace™ candle, which has notes of Balsam, Fir, and Juniper in my family room and used the Glade® Cherish the Present™ candle, which has hints of apple cinnamon, in my dining room. The two scents meet and mingle in the middle of my house. As soon as you open the door, there's the hint of apple cinnamon from the Glade® Cherish the Present™ candle which then blends into the notes of balsam, fir, and juniper from the Glade® Be at Peace™ candle as you move through the house. 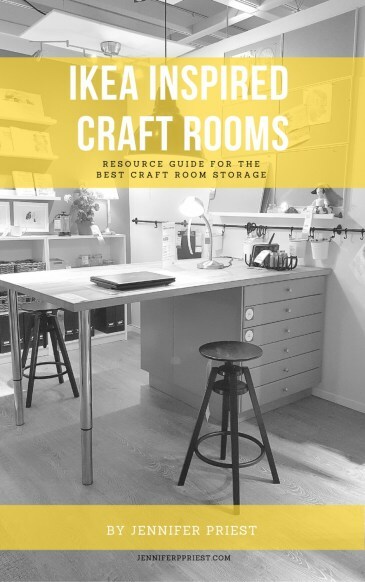 It's really a great way to create a scent experience in our home before I've even put up the Christmas tree! 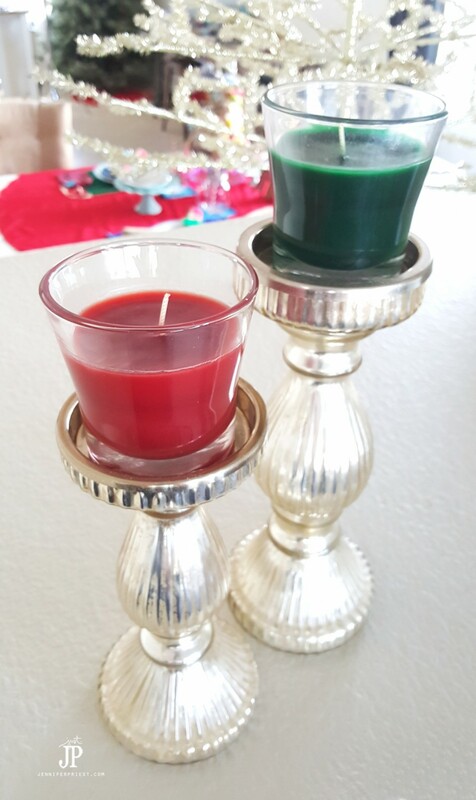 These scents inspired me to create a blended culture tablescape for our holiday celebrations, weaving Latino culture into a blended Christmas table everyone can enjoy. It's colorful, it's happy, it's alegría (joy). 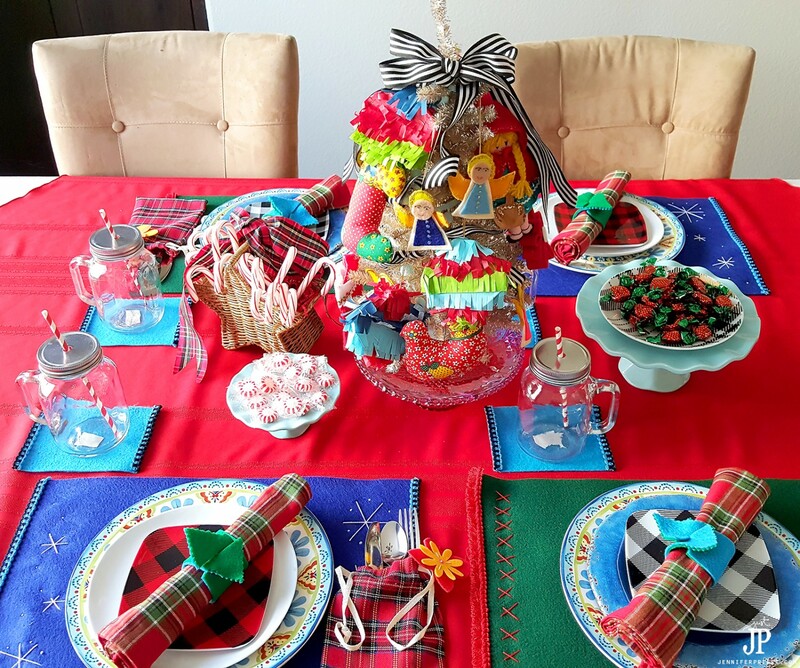 I wanted to create a tablescape where I have blended two different holiday celebrations into one through decor. 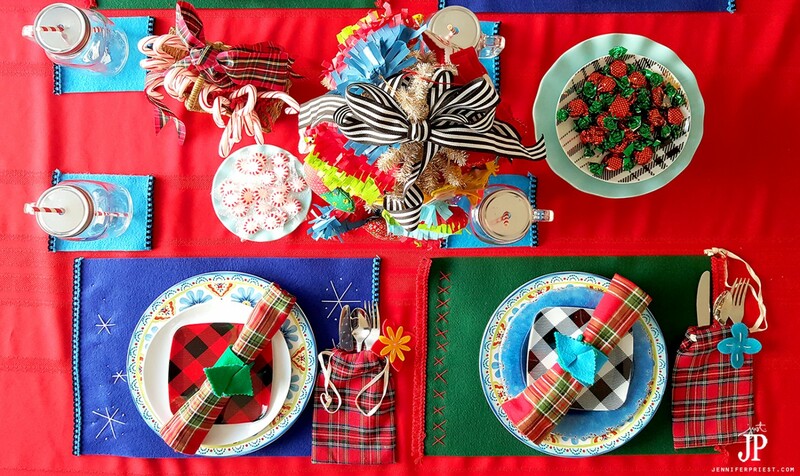 I used bright colors to evoke a sense of joy into our holiday celebration. 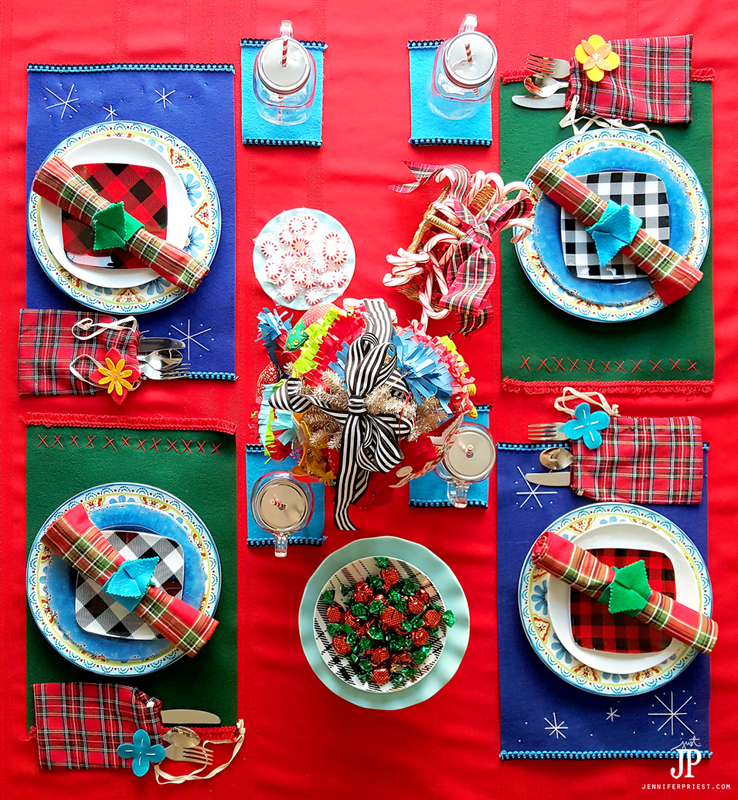 The plaid and folk art imagery in this holiday tablescape represent my American side of the family – they are English, Scottish, and German. Felt was used in holiday decorations by both of my grandmothers, as was embroidery, so I included lots of handmade felt and embroidered items on the table. 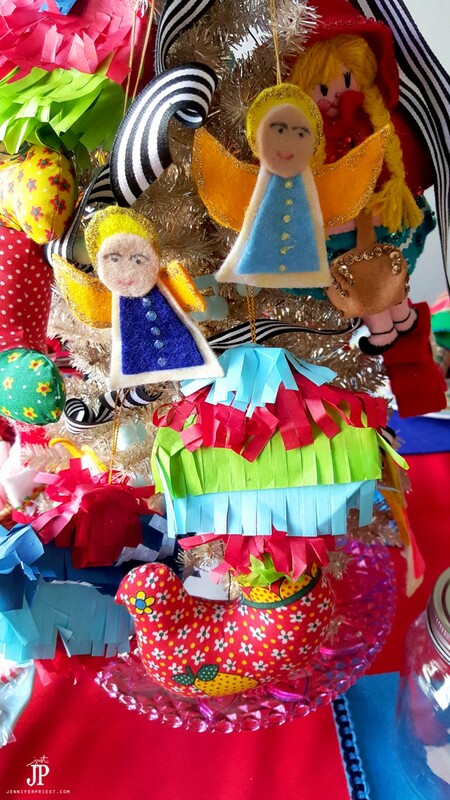 The angels, piñatas, and floral patterns represent the influence of the Latino side of my family. The tree on the table is decorated with ornaments handmade by me as well as by my grandmothers. 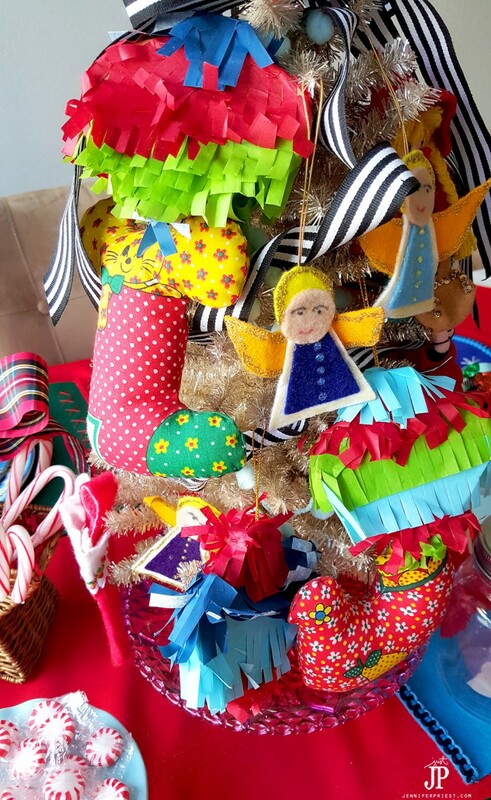 The felt angels were made by my Mexican and Native American grandmother. The Little Red Riding Hood ornament and folk art style ornaments were made by my American grandmother. 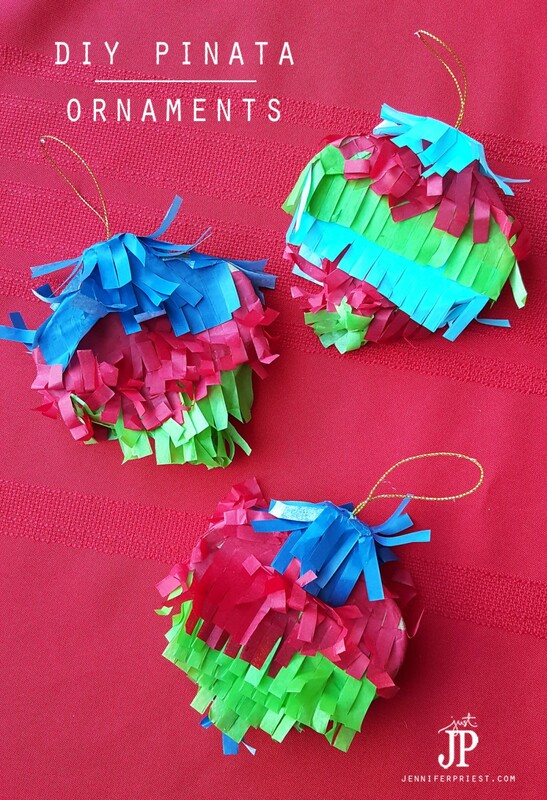 And I made the mini piñata style ornaments. There's also a mini Christmas stocking that Katie decorated, hanging from the tree. If you don't have a die cutting machine or fringe scissors, you can cut the fringe from the tissue paper by hand. Cut the tissue paper into 2″ wide strips. Die cut or hand cut fringe from tissue paper. Apply glue to the paper mache ornament. Starting at the bottom of the ornament, apply layers of tissue paper fringe to the ornament in rows. Change colors of tissue paper to create a striped effect. Continue applying tissue paper fringe to the ornament until the entire ornament is covered. Allow to dry. Hang from the tree and enjoy! 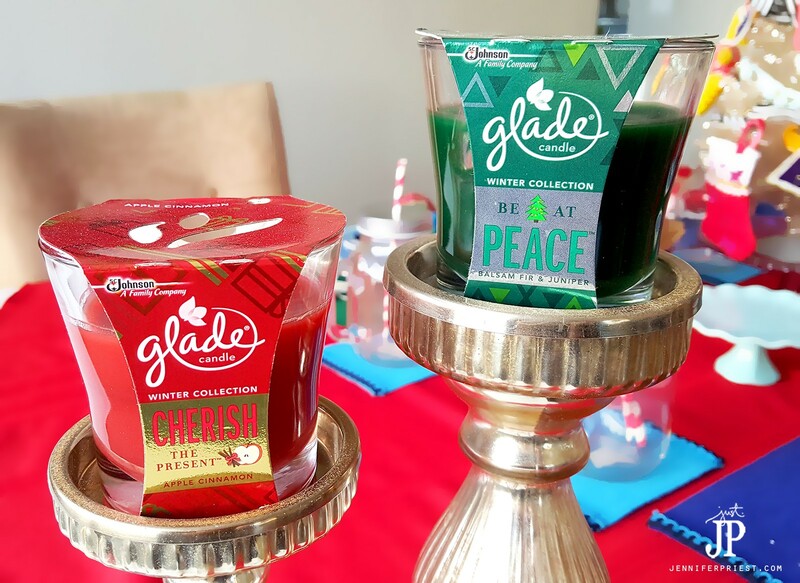 Which new Glade® limited edition Winter Collection scents will you use to spread joy in your home this holiday season? Please tell me in the comments!